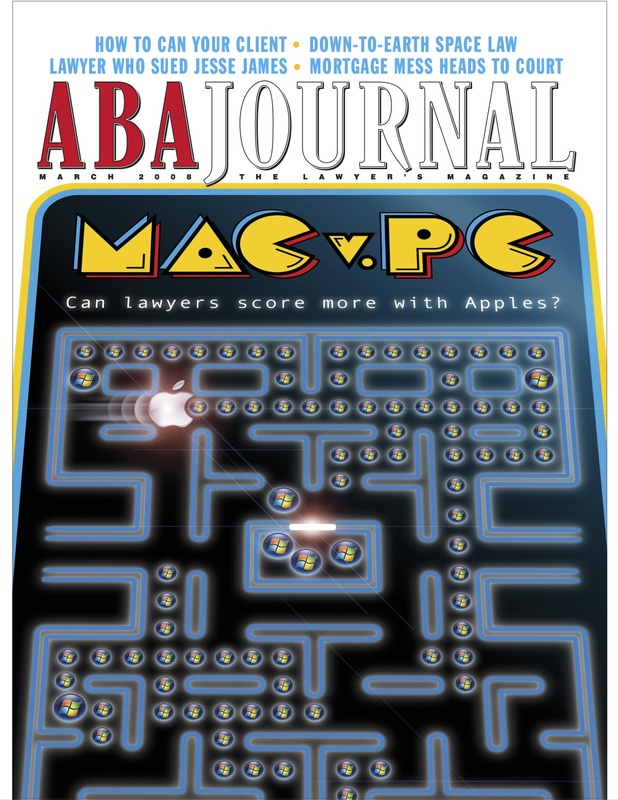 The cover story in this month’s issue of the ABA Journal is “Mac v. PC” featuring a debate between Rick Georges appearing on behalf of the PC and your very own Mac Lawyer appearing on behalf of the Mac. 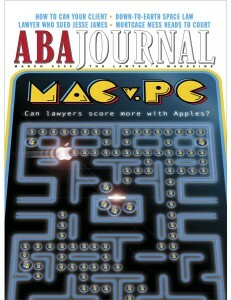 The print version should be arriving in the mail any day now, but you can read the article online now by clicking HERE. As a funny but true footnote to this story, the editor of our article wrote me today and told me that he was so convinced by my arguments in favor of the Mac that he has replaced his Dell laptop PC for a MacBook. I’m just glad to have brought another user into the fold.